For franchise sequels that accompany system launches, it’s not uncommon to see the reuse of assets or game engines. We’ve come to expect a simple turning up of the graphics, if you will. The good stuff? The brand new stuff? That usually comes later. Killzone: Shadow Fall does not follow that pattern. Guerrilla Games went back to the beginning, starting fresh with its first PS4 game. Sometimes a fresh start is the best thing. If 2011 was the year Killzone found itself on the ropes, then 2013 is the year the franchise regains its footing. Killzone 3, released a couple of years ago on PlayStation 3, was considered by many to be a low point for the series, but earlier this year, Killzone: Mercenary on PS Vita set it back on the right course, and the PlayStation 4 launch game, Killzone: Shadow Fall, shows us an entirely new side of the franchise. Shadow Fall goes a lot further than Mercenary in attempting to remedy some of what was wrong with the franchise, and Guerrilla has smartly (and obviously) studied its contemporaries in the shooter space for inspiration on how make its series excel again. The Dutch studio has created a Killzone game that feels, in some respects, like a reimagining of what it’s been endlessly working on since the PlayStation 2 era. It takes slivers of Halo, Call of Duty, Crysis, and Deus Ex to deliver something staggeringly different for Killzone, something long time fans in particular may not expect. 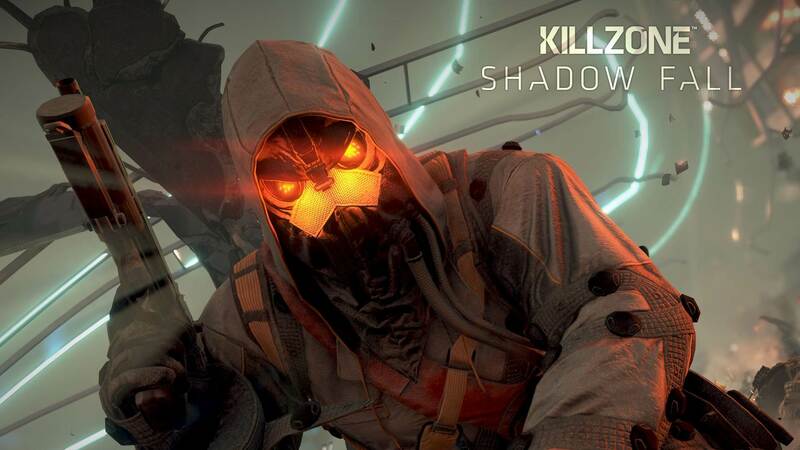 Killzone: Shadow Fall is set some 30 years after Killzone 3, in a time where the ISA and the Helghast are practically next-door neighbours, separated by a massive dividing wall — a Berlin Wall-type situation. While there are still smaller bouts of fighting, the situation now leans more toward political conflict and distrust. There are two sides of this piece of Vekta, half covered with life and progress, and the other half with slums where refugees are barely scraping by. So now, instead of going against waves of soldiers in all-out war, the fights in Shadow Fall are small and quiet, and are usually based around secret missions where protagonist Lucas Kellan has to keep a low profile as a covert operative. These are missions that are of the utmost importance to ISA, though Kellan begins to question their importance as he comes to understand the Helgan side of the story. Most of the game’s missions have you doing things like sneaking across enemy lines to meet informants, or crawling in ducts to quietly take a target out. It’s stealth right alongside guns-a-blazing, making for a really entertaining mix across the ten or more hours of the single-player campaign. In some cases, you can choose to play missions either way, though you’ll find a lot of them are best approached carefully. Even if the single-player side of the game is good enough to warrant the price of entry, there’s still a robust multiplayer offering to add to it. Expect three classes, ten maps, and almost two dozen weapons to play with. This 1080p, high-frame-rate offering will be what keeps you playing your PS4 beyond the launch window. This is certain to be one of the most exciting games of the next console generation, which set for release later this month. If the Killzone previews are anything to go by, the hype surrounding this date is surely not unwarranted.